If you’re looking to increase your bank balance without having to make any difficult, life-altering changes to your lifestyle, simply continue reading to discover a wide array of stress-free money saving tips. If you are fortunate enough to live within a stone’s throw of your workplace, you may want to consider cycling to work on a regular basis. While if your workplace offers free parking, you may find that it’s actually cheaper to drive to work on a daily basis, rather than catching public transport. Just remember that the cheapest way to get to work may be different for every individual and is reliant on multiple factors, which are well worth analyzing. As an example, if some of your colleagues live in or near your neighborhood it may be a viable option to carpool to work together, to cut down on transportation costs! Another way to save more money without having to drastically change your household’s lifestyle is to stop buying expensive branded products, in favor of purchasing generic brands. As an example, if you’re interested in slashing your grocery budget in half, you may want to consider purchasing generic branded items such as cereal, milk, and cheese. While if you’re looking to purchase a new smartphone you may want to opt for a generic android brand instead of spending a small fortune on an Apple or Samsung device. Which will offer most of the features of a top-level Samsung or Apple smartphone for a fraction of the price. If you often end up spending over a hundred dollars on a night out with your friends, there’s no need to turn down every invitation to hang out, which would isolate you from your friends. Instead simply figure out a fair budget for the night and get the money which you hope to spend out in cash so that there is no way that you’ll be tempted to overspend on purchasing countless rounds of drinks or expensive food. As an example, while you may believe that purchasing cheap sneakers may save you money, you may have to replace them after a couple of wears as they may not be constructed out of high-quality materials. Whereas if you save up to buy high-quality sneakers, you should find that they’ll last at least a year. Another cost-saving suggestion which is well worth following is avoiding paying full price for items and instead, trying to purchase the items which you need and want when they’re on sale. It’s also worth looking for online coupons, for items which you are interested in purchasing online! 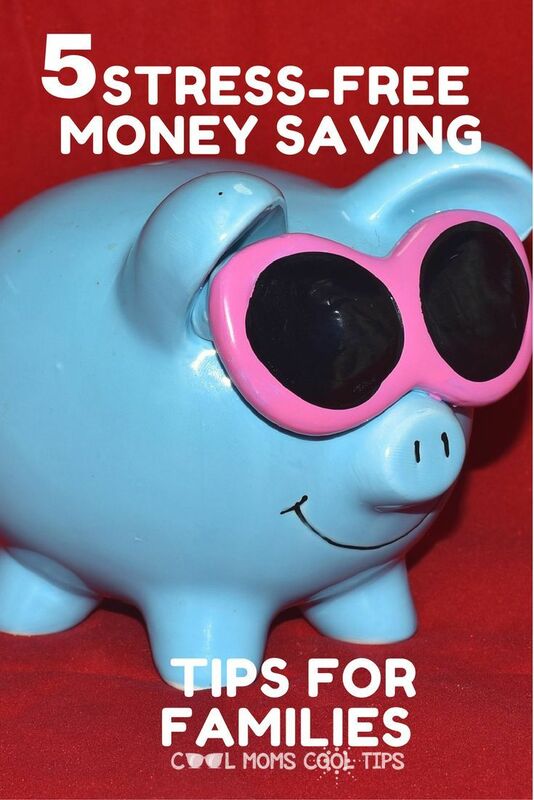 So if you’re looking to increase your savings without too much effort, it’s definitely well worth keeping all five of the tips listed above in mind!